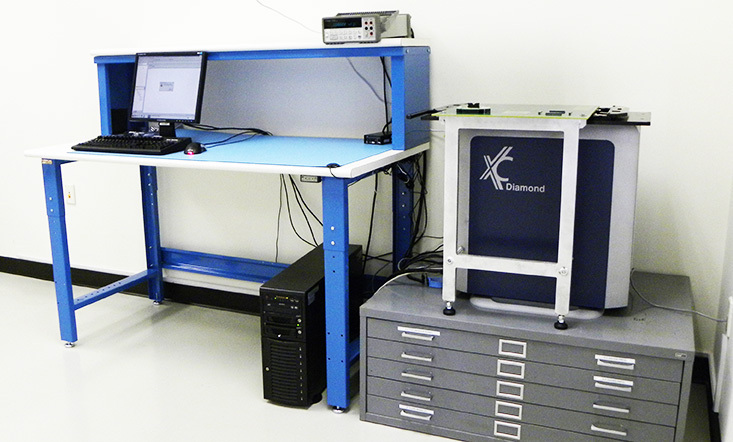 The VPT Rad radiation laboratory is a one-stop shop for integrated electronic component testing solutions. Our services include test program planning, test execution, results evaluation, and full reporting. We coordinate irradiation scheduling and optimize the test plan development and test performance to efficiently and effectively meet customer requirements. to be accurate, efficient and convenient. *This is a partial preview only. Please contact us to learn if our expedited testing services are available for your products. 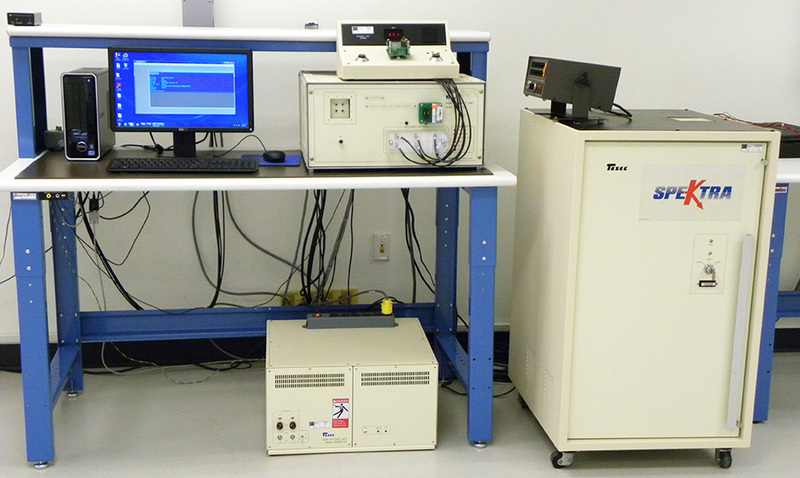 As a turn-key provider of test solutions, VPT Rad also provides the design and fabrication of test hardware, and the design and development of software for data acquisition.